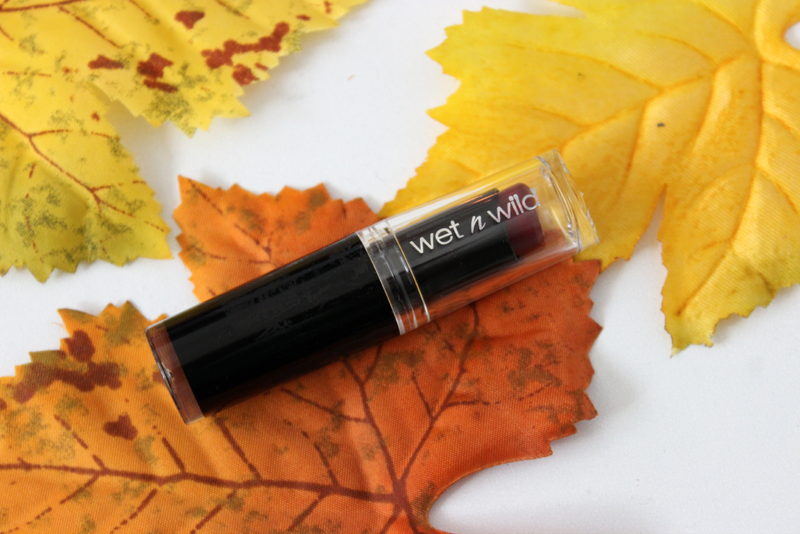 Hey loves, this is the last post I will be doing on the Wet N Wild Halloween collection 2014. 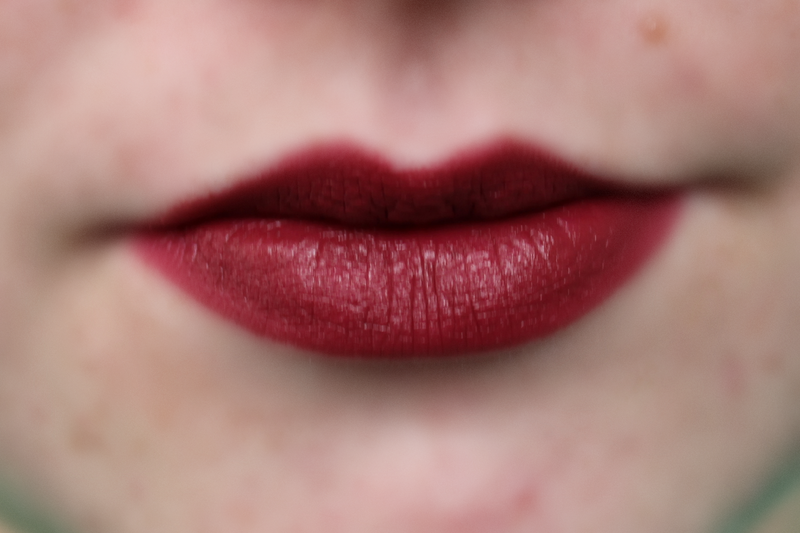 This is the other lipstick I had gotten from the collection and honestly its amazing. I know Wet n Wild recently came out with a matte shade called Urban Night, but this one is different and its called Urban Nights, so just incase you get confused by the name it is two different lip colors. 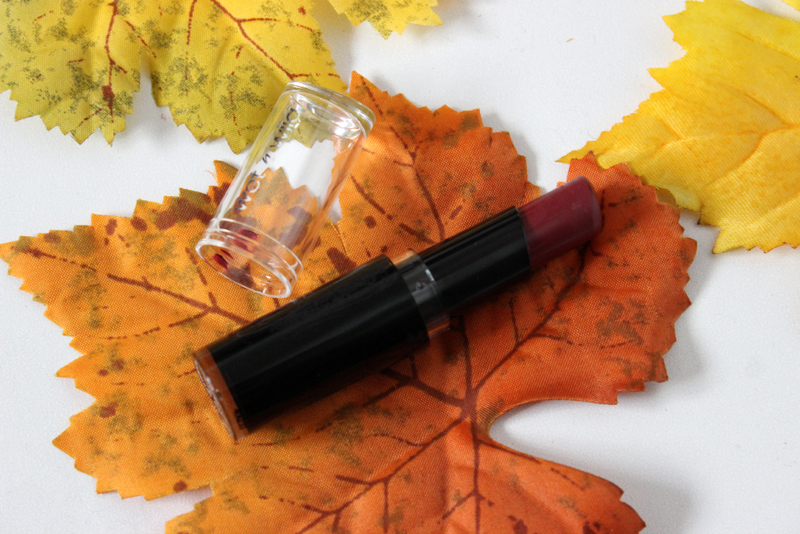 Urban Nights is a beautiful color for the fall. Its that perfect cranberry red color and it just screams fall. 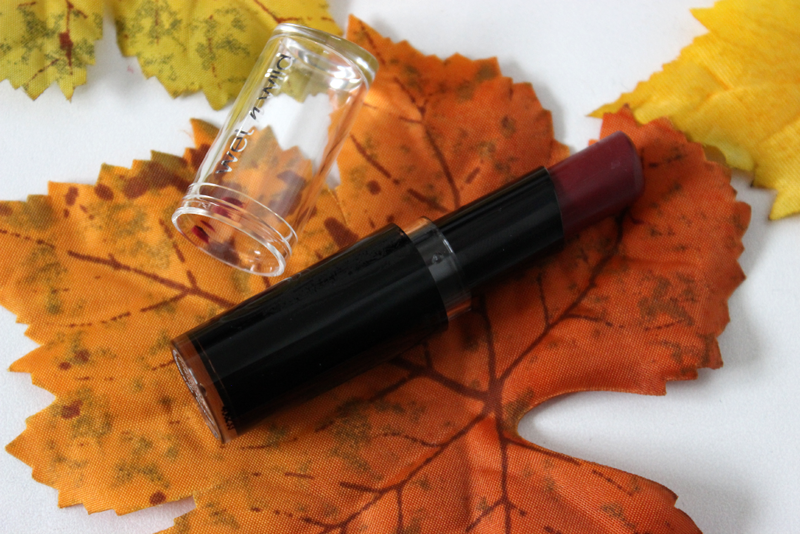 I really loved the texture of this lipstick and it was so easy to apply. It has such a beautiful finish and it lasts for hours. I was wearing this and I was drinking out of a can and eating, and the color was still there. I love the Wet N Wild lipsticks so much! You can find this collection at select Walgreens. What a perfect fall colour! I keep seeing swatches of these lipsticks and have yet to try any. That's a really pretty deep cranberry type color! 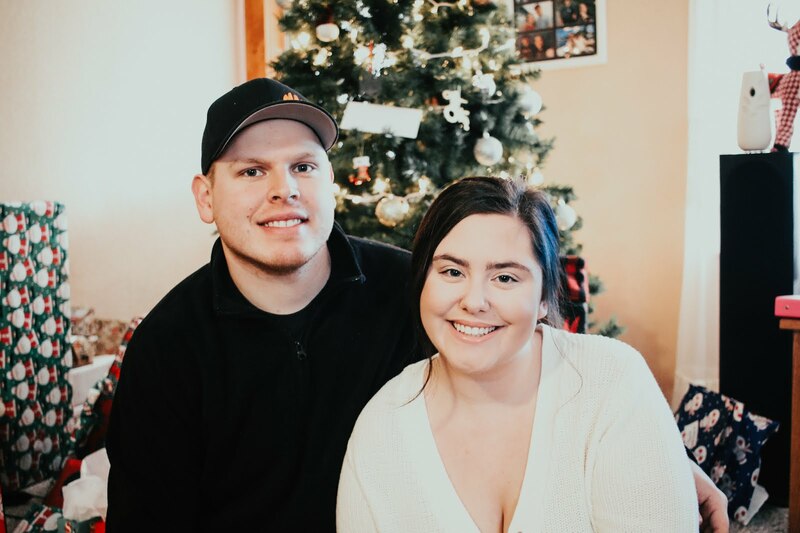 Perfect for fall and winter!